Fresh and carbonated soft cider (5% ABV), with some sweet, some bitter and some sour. Made of freshly pressed juice of at least seven different apple varieties. 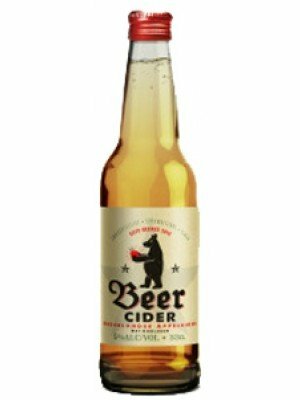 Named Best Product in 2015 and in 2016 on the major European Cider Competition in Frankfurt, winner of the third prize in Spain and tested as best Dutch cider in the Volkskrant.